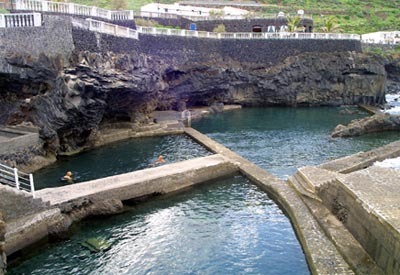 The La Fajana Natural Pools are located in Barlovanto on the Northeast coast of La Palma. This is a complex of three natural pools that were conditioned for public bathing. 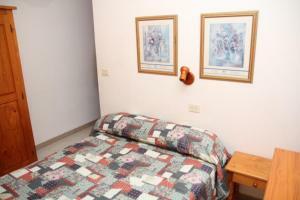 This complex contains one big pool, a medium one and a children-size pool. Even though they were human modified, these pools still remain their natural beauty. In the old days this area was used to tan linen on natural ponds.